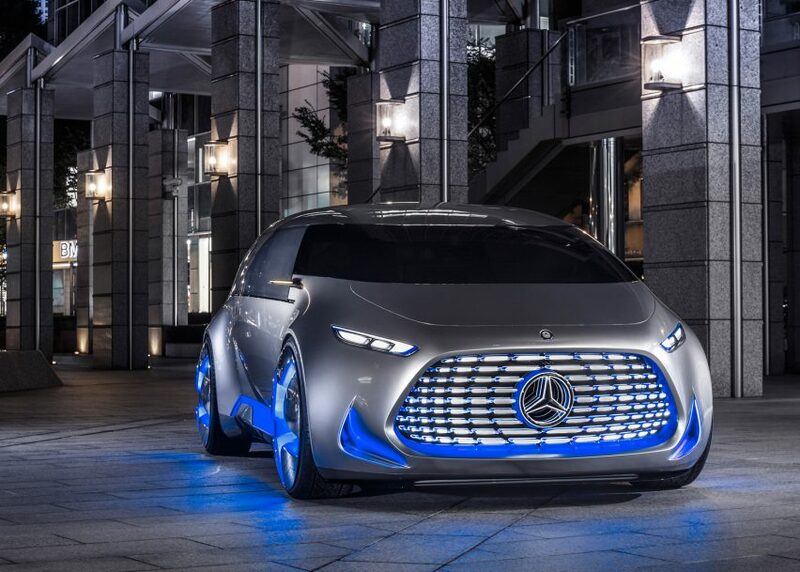 One of Germany's legislative bodies has moved to ban petrol-powered cars in favour of electric vehicles by 2030. The country's Bundesrat, or Federal Council, passed a resolution late last week to only approve emission-free cars for use on the roads by 2030. This would effectively phase out vehicles with internal combustion engines – which generate power through the hot gases produced by the burning of fossil fuels – from sale in 14 years' time. While the proposed ban would apply in Germany, the Bundesrat – which is similar to upper house bodies like the UK's House of Lords – has called for the European Commission in Brussels to consider implementing it across the entire European Union. The Bundesrat resolution, reported in German magazine Spiegel, calls for the "stimulation of emission-free mobility", which could come in the form of buying incentives similar to those already in place in many countries. It also makes a case for the "review of the current practices of taxation and dues", which could lead to a clamp down on diesel tax advantages originally brought about to help meet climate-change targets around carbon. While the resolution is non-binding, it makes a bold statement from the country which is home to some of the automotive industry's biggest names.